Since the Cane Corso is Italian and has been around since Roman times, there are several great methods of picking a special name for your dog. 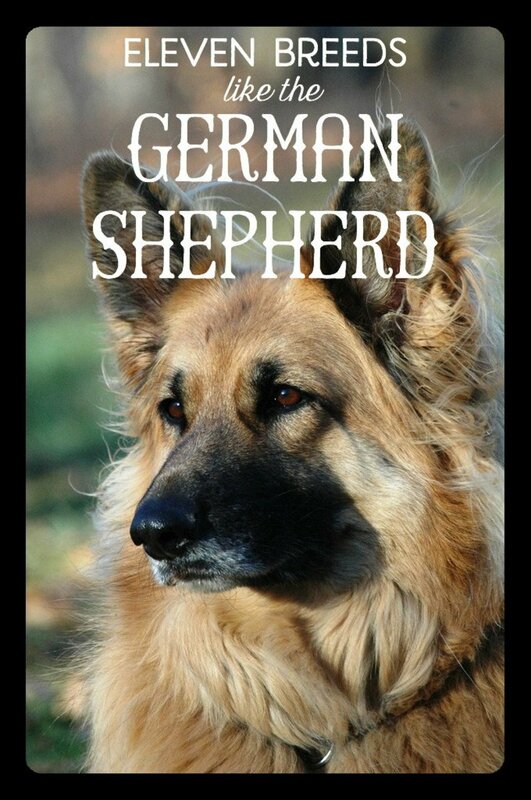 He can be named after one of the Romans that first used the dogs to serve in times of war, one of the Roman words that will show off his strength, or one of the modern Italians that have developed the breed into what he is today. Peter Mayle, in his book A Dog's Life, points out that a dog's name lasts a lifetime. 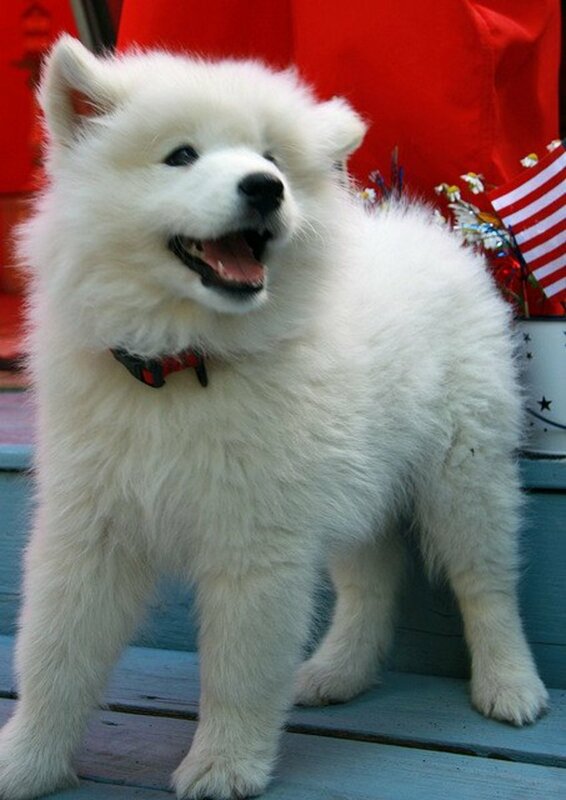 Your dog´s name should be appropriate, as it is no joke to go through life as an object of ridicule. Take time to name your new Cane Corso. The names on this list will also work great for a Neapolitan Mastiff, of course. You could even use them for a Portuguese Water Dog, but there are plenty of better choices in the list of dog names from Brazil. Just another word on naming your new Cane Corso. You can go to several sites and find many more Roman and Italian words and names than I have on this list. That does not make them good dog names. A dog name should be one or two syllables, something the dog can respond to and not confuse with his training commands. I prefer two, and with strong letters that the dog can respond to. “Cato, come!” works a lot better and can be said more forcefully than “Fernandito, come!” If you choose to pick a word that is not on this list, keep that in mind. Brutus: Heavy. This is a great name-easy to pronounce, easy for others to remember, and a perfect description of a Cane Corso. Crispus: Curly-haired. 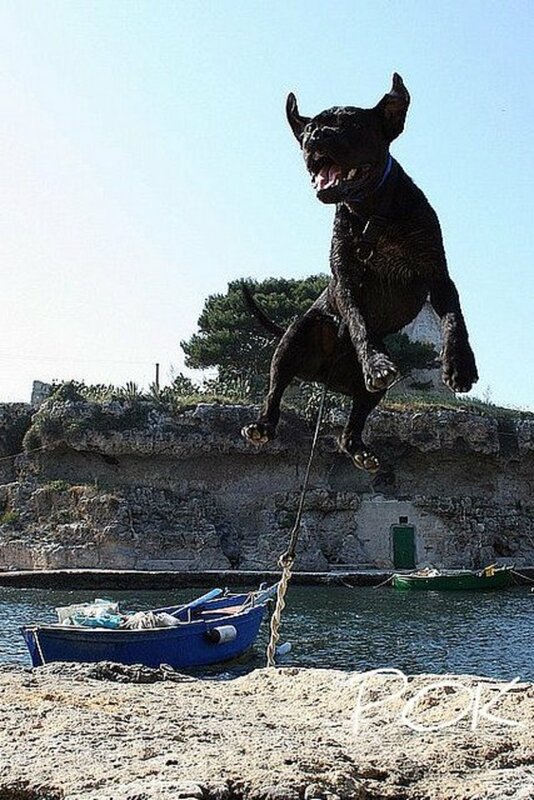 I think this would be better for a Portuguese Water Dog. Ludi: The Roman games where gladiators fought. Omen: A sign of the future. Not just for Rottweilers! Drusa: A Roman family name. Juno: The Roman goddess of women. Porcia: Like a pig, and pronounced like the car. The Cane Corso was used to catch pigs and wild boars so this is a great name. Venus: The Roman goddess of love and beauty. Aldo: From Aldobrandino, which means “Little Old Sword”. Dante: This name is sure to make us all think of the circles of hell! Fredo: Nickname for Alfredo, or “Gods Peace”. Gino: Nickname for Ambrogino, or “Little Immortal One”. Maso: Short for Tommaso, or “Twin”. 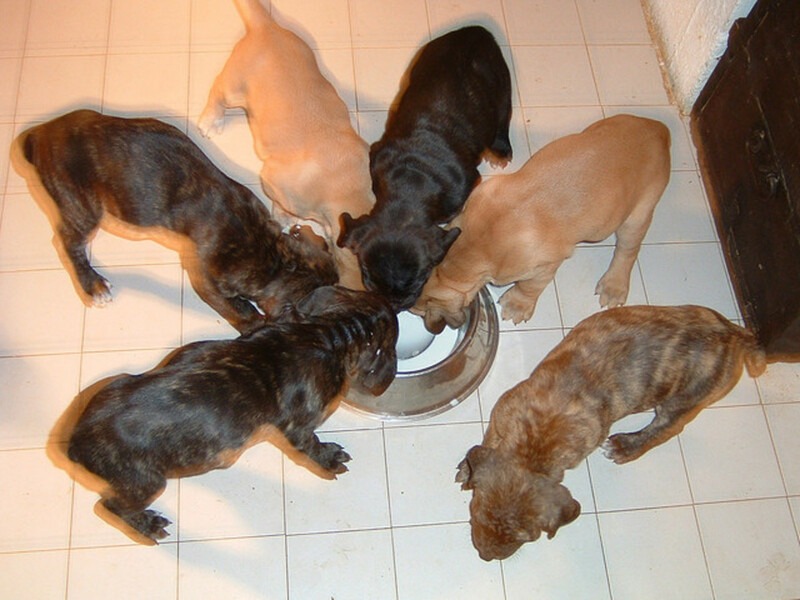 This would be great if your Cane Corso comes from a litter of only two. Naldo: Nickname for all the Italian names ending in –naldo. Nico: Short for Niccolo, or “Victor of the People”. Orso: Italian form of the Latin word for bear. 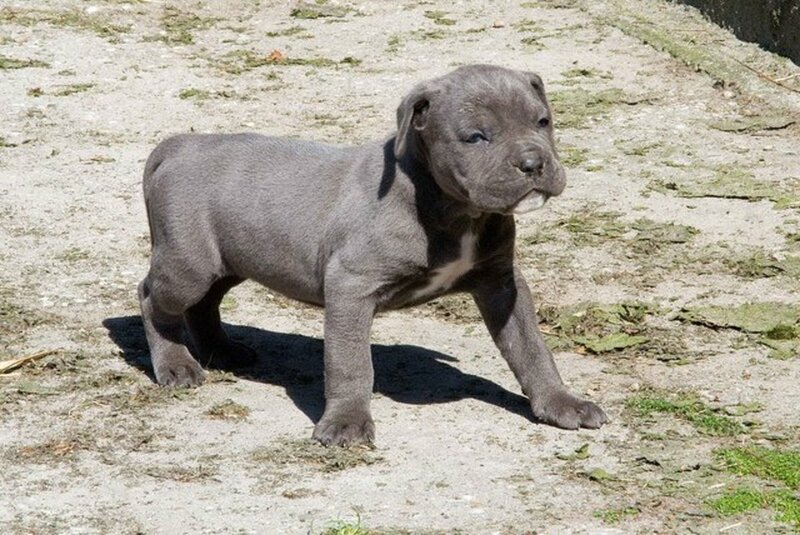 This is a great choice for a big Cane Corso or Neapolitan Mastiff puppy. Pino: Nickname for Crispino, or the “Curly-headed one”. Primo: Italian form of the Latin word Primus, or first. Santo: Italian form of the Latin word for holy. Sesto: Italian form of the Roman word sextus, the sixth. 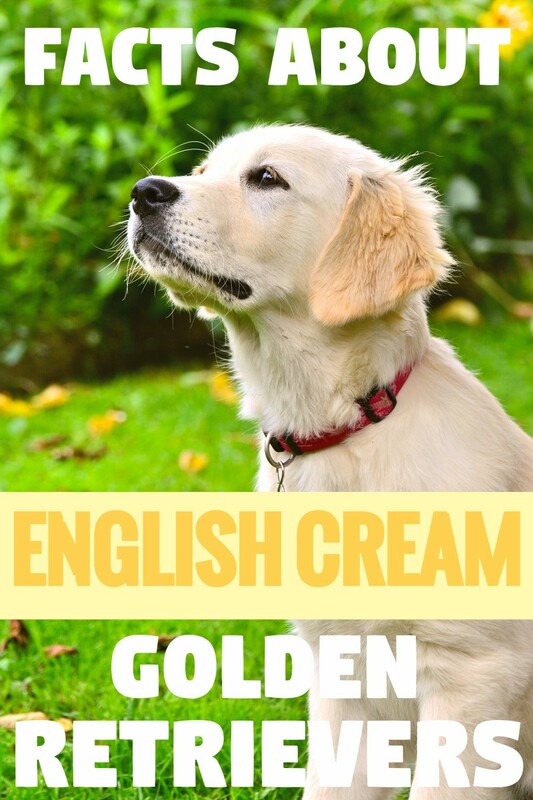 This is a great name for a puppy from a big litter. Terzo: Italian form of the Roman word for third. Tino: Any of the Italian names ending in –tino, which stands for tiny. This is the name you want to use if you decide to call your Cane Corso “Tiny”, which is a super name for a 130 pound dog. Tito: Italian form of the Roman name Titus, or “Fire”. Vanni: Short form of Giovanni, God is gracious. Vico: Nickname for the common name Vincenzo, the conqueror. Vito: The Italian form of the Roman name Vitus, or “Life”. This will make most people think of The Godfather, of course. It is a great name for a personal protection dog. Carla: Feminine form of Carlo, which means man. Dona: Short form of Adona, my lord. Elma: Feminine form of Elmo, the helmet. Fina: Nickname for Serafina, the serpent. Gina: Short form for all the names that end in –gina, like Giorgina, the farmer. Mona: Short form for the name Simona, which means “hearkening”. This is the perfect recall name. Nora: Short form for all the Italian girls names that end in -nora, like Leonora. Sandra: Short form of Alessandra. Tina: Short form for all the Italian names that end in –tina. Zita: another way to spell the Italian nickname for little girl. 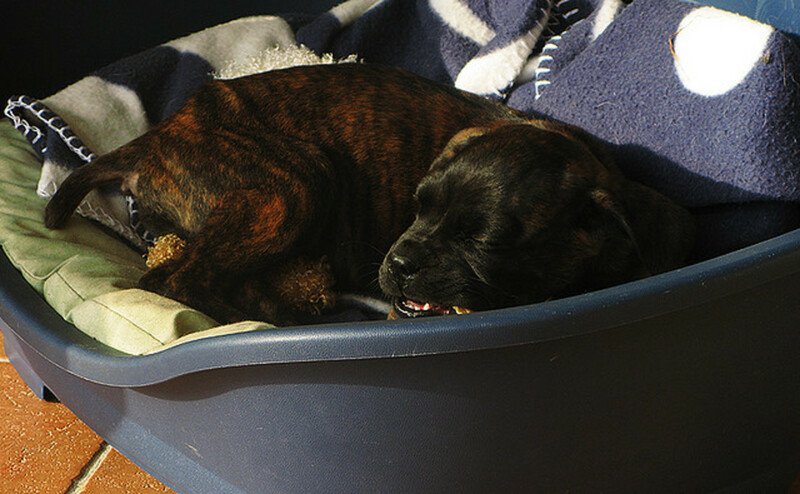 As soon as you choose a name, get a tag with the puppy's name, your name, and your cell phone number. It may make a big difference. This is sturdy, and the style that I use for my own dogs. Also ask your vet about a microchip on your next regular visit. If you have already brought one of these great dogs home, you should know how to take care of him and what his needs will be in the years to come. Make sure that you use positive training methods and take care of his health needs. 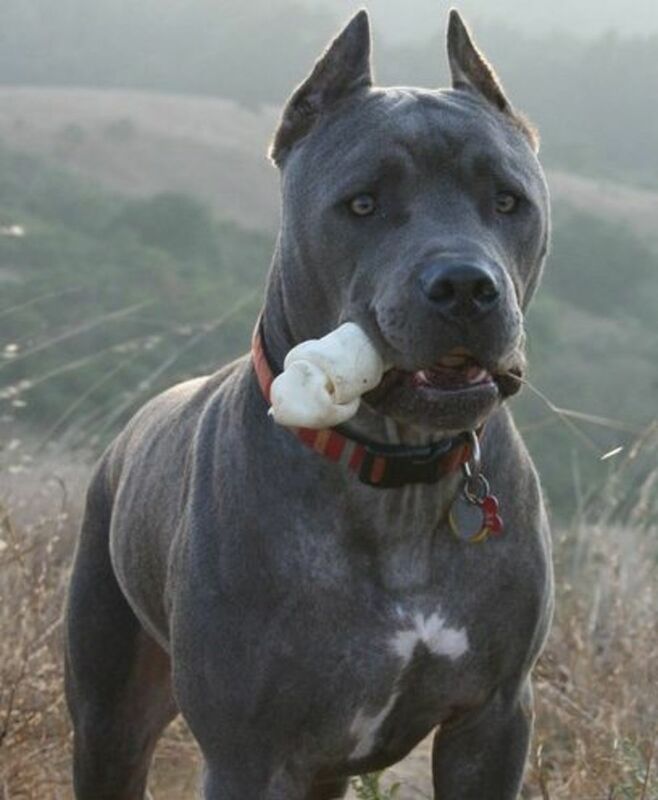 If you are thinking of getting a Cane Corso but still haven´t made a final decision, I want to emphasize that they are great but not for everyone. Discuss all of the pros and cons of the Cane Corso before you bring home a member of this great breed. 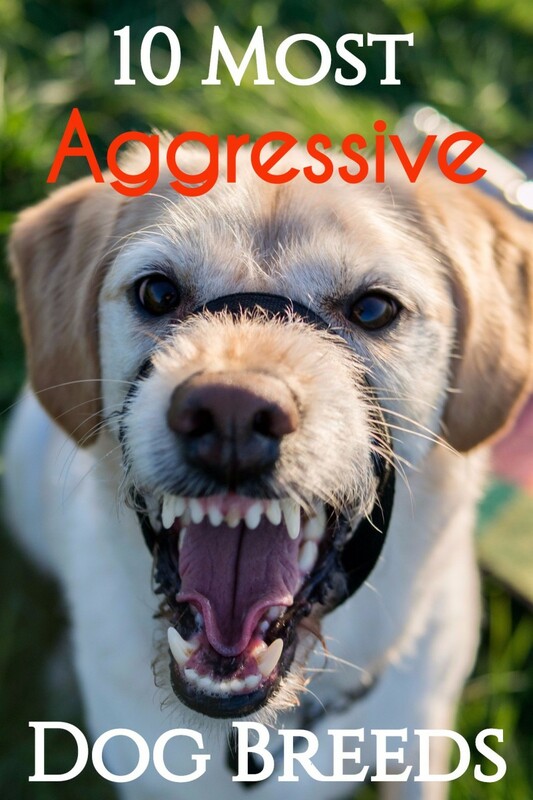 If you have experience handling a big dog, have the money to take care of his feeding and vet bills, and want a dog that will guard you, lean on you, challenge you, and slobber all over your house, find a good breeder! A Cane Corso is in your future. The Cane Corso is a large muscular dog used for guarding, hunting, and personal protection. He is not always easy to handle. Anyone considering one of these dogs needs to learn more. Are Cane Corsos good dogs or good family dogs? I think that Cane Corsos are great dogs. Are they the best dog for a family? In most cases, no. They are better with an owner, or an owner and his partner, but a family with kids will have a lot of strangers coming into the house, and the dog is more likely to become upset. If a tiny dog is upset, it is not that big of a deal. When a mastiff is upset, it is something to be concerned about. Love Greek mythology. My pets' name is "Tridant." Named after the staff of Poseidon, Aquaman,etc..
Suzi, Zita sounds like a great choice. Two syllable, ending in a vowel--it is the ideal name for training a dog since she will listen to the inflection on the word much more that Sophie. 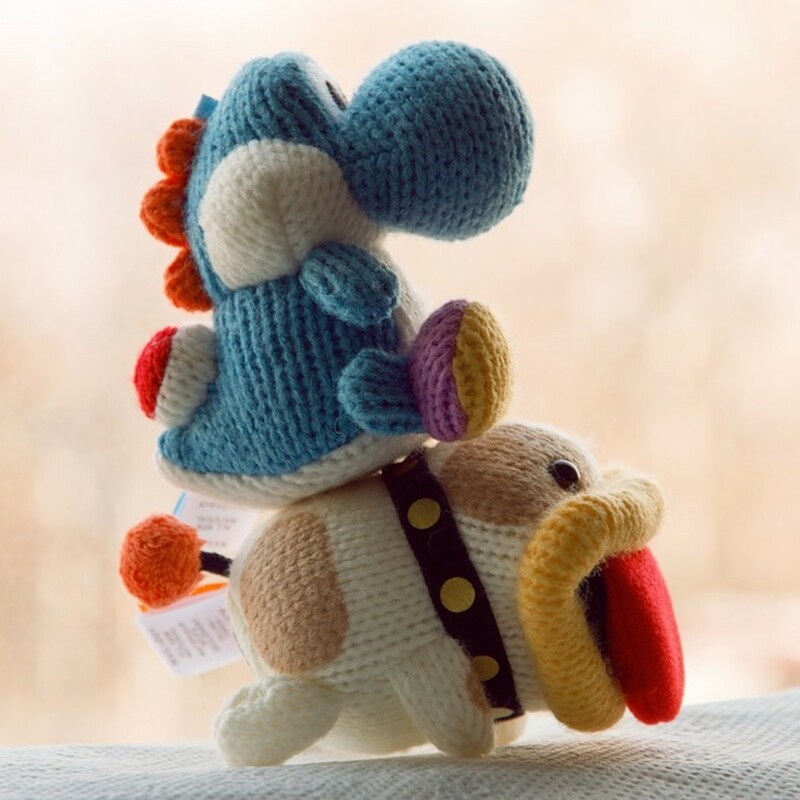 I hope you both enjoy your new life together!!! Have a 14 month old named Juice. 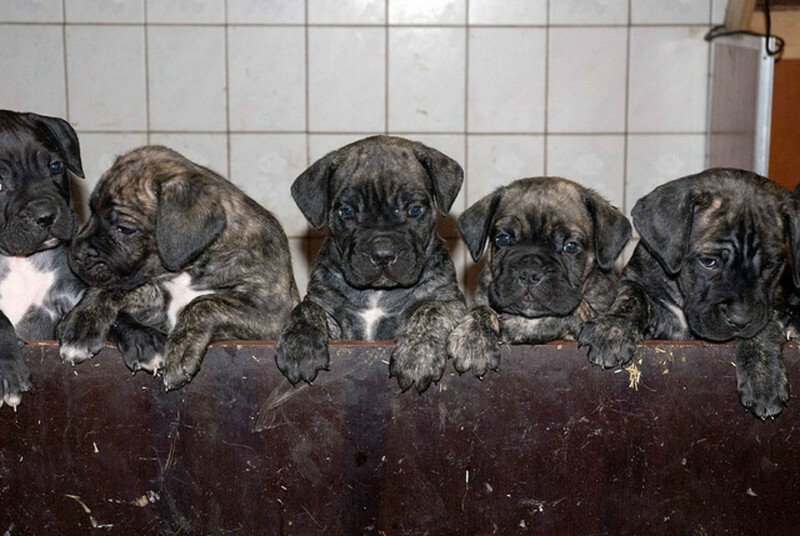 My 4 Cane Corso's and their names are: Zita, Sarafina, Dura ( short for Donna Dura, which means tough woman. Also pronounced DU-RA ) And then theirs Ragazza ( Gazza ) which means Girl. We named our female cane corso Stella. In addition to it being a name people recognize, it also means 'star' in Italian. Plus it's fun to reenact Marlon Brando in A Streetcar Named Desire when saying her name. Brilliant; a great share and I vote up. Looking forward to many more. Eddy.